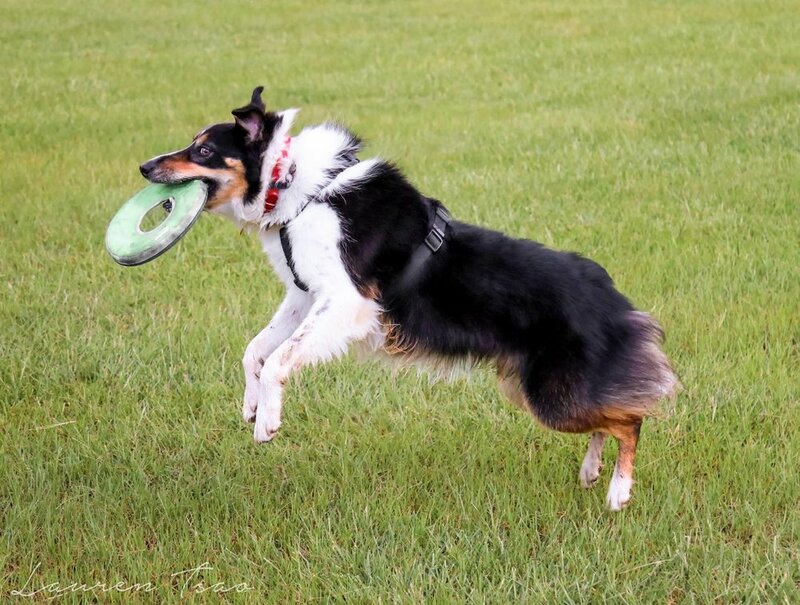 At Faithfully Yours Dog Training, we offer the ability to test for several dog sports titles from the American Kennel Club, Do More With Your Dog!, and Therapy Pets Unlimited in Braxton, MS. Titles aren't just fancy letters behind your dog's name. A title is a way to be rewarded for your training efforts and time spent with your dog, as well as to tell the rest of the world you and your dog had fun together! List below are the titles and certifications we can give exams for. You can contact us at any time to set up a time to take these exams. Faithfully Yours has an American Kennel Club Canine Good Citizen Evaluator and AKC S.T.A.R. Puppy Instructor on staff. Whenever you take a six week class with us with your puppy, you are automatically eligible to take the AKC S.T.A.R. Puppy exam. For the Canine Good Citizenship exam, you don't need to take any classes with us and can just contact us when you are ready to take your exam! Faithfully Yours has a American Kennel Club evaluator and a Certified Trick Dog Instructor on staff, so we can test for both AKC Trick Dog titles and Do More With Your Dog! Trick Dog titles. DMWYD titles can be tested for via video if your dog isn't sociable or comfortable performing in front of strangers. AKC Trick Dog titles require the evaluator be present when the tricks are performed. Contact us anytime for testing! 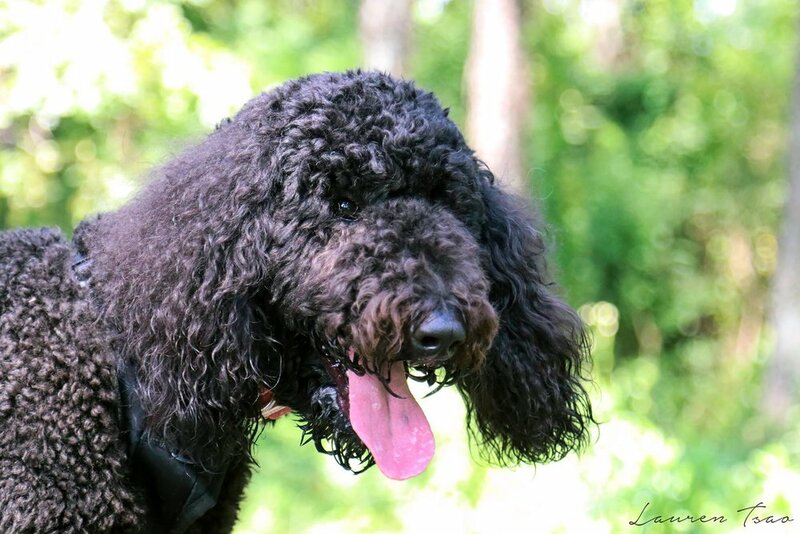 We offer therapy dog certification exams through Therapy Pets Unlimited. TPU requires applications be handled through their website. Your dog must first receive a health check and you must clear a background check through TPU before we can give you the exam. TPU will give you further instructions on how to contact us for the exam after you are cleared. Therapy dogs are not service dogs and do not have public access rights.